Here we are with the first cruise deal collection of the new year and the best hand picked offer from the market including a 7 nights Mexican Riviera cruise for $599 per person. Book now and sail aboard Norwegian Cruise Line’s majestic cruise ship, Norwegian Jewel on select dated from early October 2015 to late April 2016. 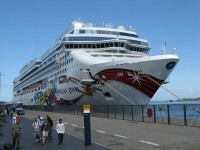 Some of the other fresh cheap cruise deals are long weekend cruises to the Bahamas with Norwegian also visiting Nassau from $99 per person, amazing week long Caribbean cruises on Norwegian Dawn with extras from $229 pp, cruises to Alaska visiting Glacier Bay aboard Norwegian Sun from $789 pp and more. Hurry up, the cheapest cabins will always sell out first! Your cruise will depart from Los Angeles, CA and will stop for shore excursions at the ports of Cabo San Lucas, Mazatlan and Puerto Vallarta – all in Mexico. 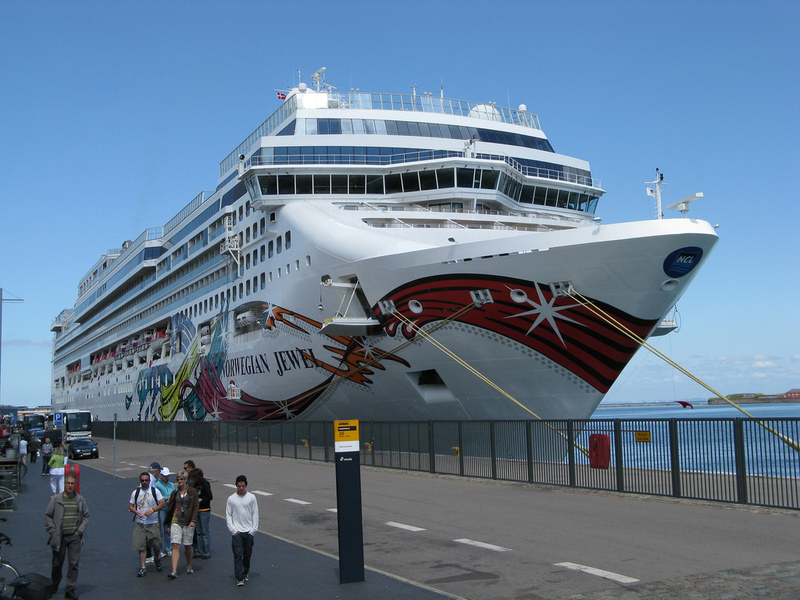 Norwegian Jewel will also send three full days at sea during which you can admire the majestic ocean as well as enjoy all the commodities and luxuries of the ship. Although many departure dates are available between October 4 2015 and April 24 2016, if you want to book this 7 nights cruise deal for the best price you should embark on November 29, December 6 or 13 2015. Search for similar Mexican Riviera cruises before you would book the one featured on the top of the table. Compare the prices of some providers and maybe you will find an even better offer. This entry was posted on Tuesday, January 6th, 2015 at 2:51 pm and is filed under Cruise Deals, Top Deals. You can follow any responses to this entry through the RSS 2.0 feed. You can leave a response, or trackback from your own site.